Originally from Montreal, I now consider myself a Calgarian. When I first got here in 1990, Calgary’s population was around 625,000. As of 2011, the City of Calgary had a population of 1,096,833 and a metropolitan population of 1,214,839. Calgary has seen a lot of growth! What really makes Calgary unique is its Stampede which is held every year in July. 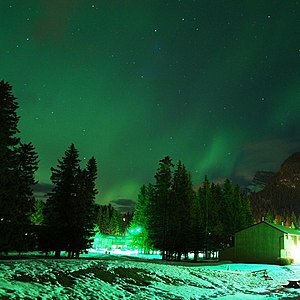 It attracts visitors from all over the world. 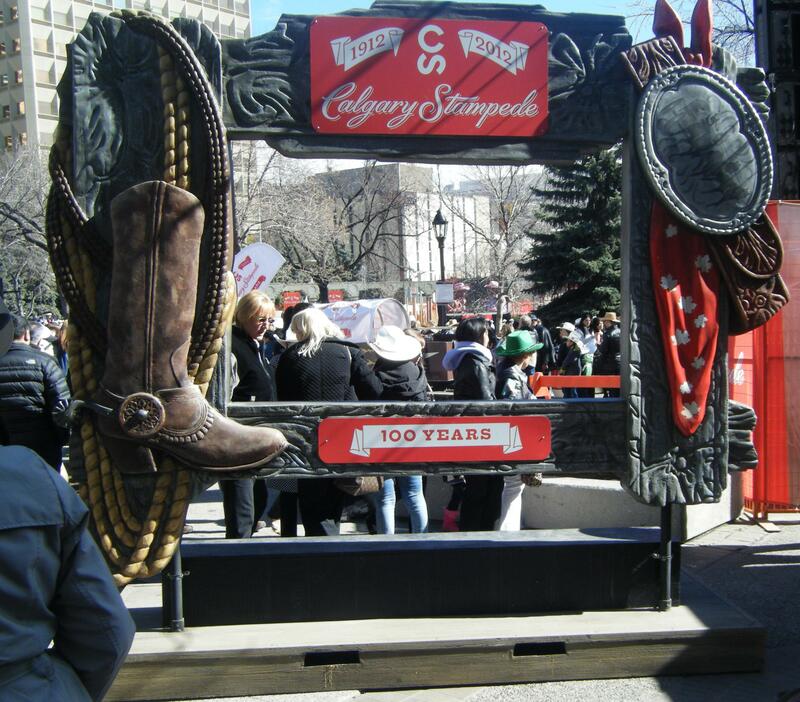 The Calgary Stampede was started in 1912 and that makes this year even more exciting as we will be celebrating our 100th year! 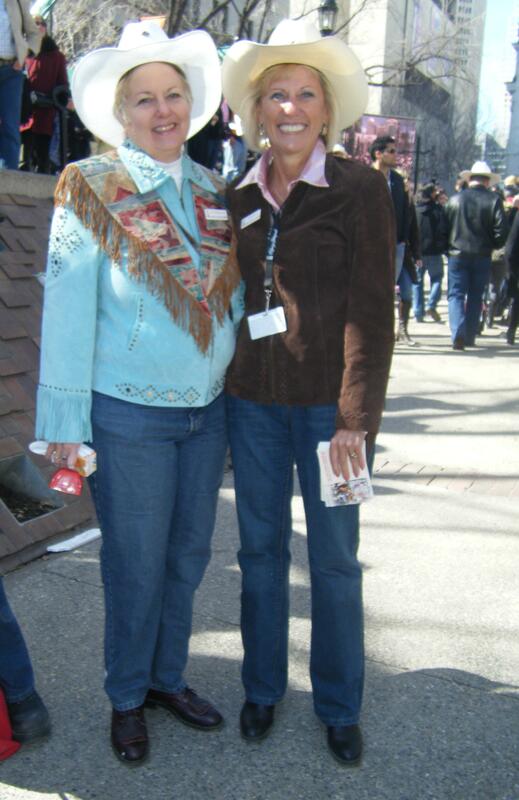 On March 29, 2012, Calgary’s mayor, Naheed Nenshi declared it to be Dress Western Day. 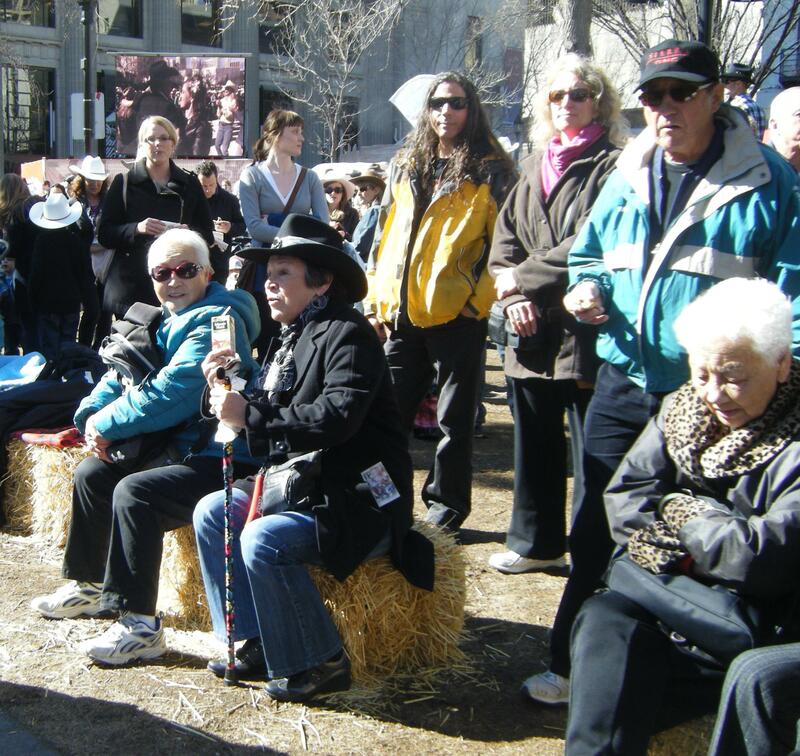 For those who don’t live in Calgary, or for those who do but couldn’t attend the March 29th 100-day countdown to the Calgary Stampede, here’s my take of the day’s events. 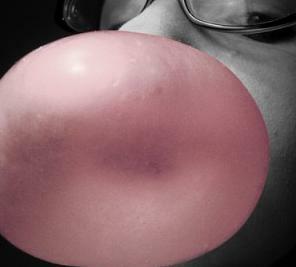 First things first though. When attending such an event one must give careful consideration to the way one dresses. 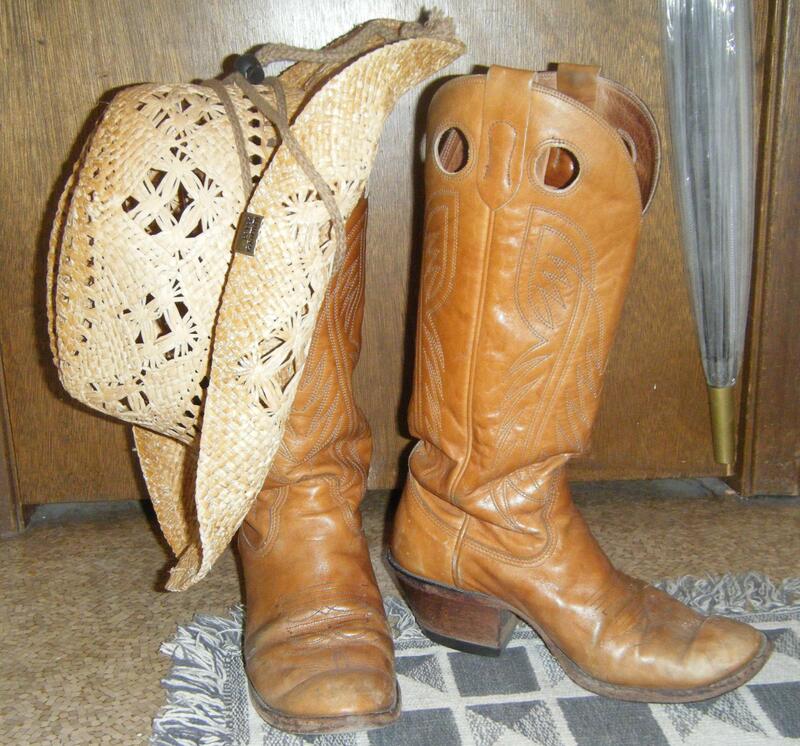 Cowboy boots – check. 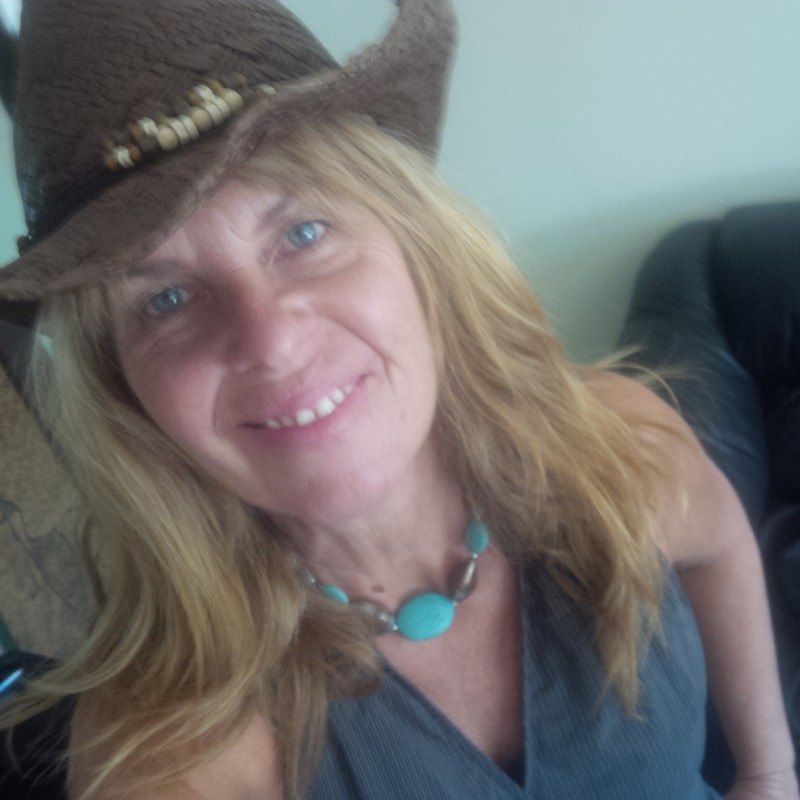 Cowboy hat – check. Western snap shirt – check. Yes, now I was ready to go down to the event! 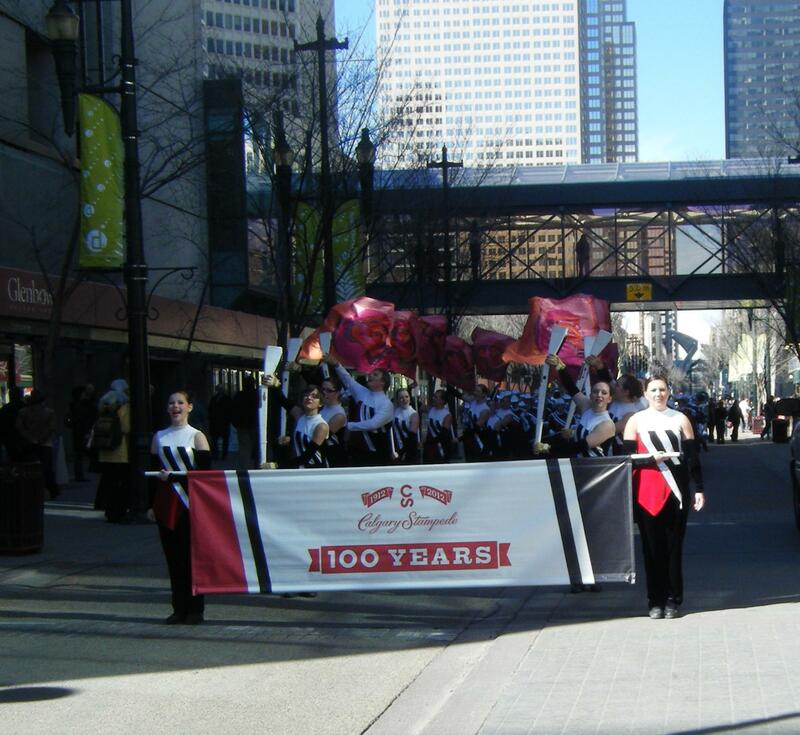 I headed down from 17th Avenue SW to Stephen Avenue Mall, where to my delight, I saw the official Stampede band performing and marching toward Olympic Plaza. It was the perfect day for this event; the sun was shining and it was warm. Dave Kelly, a brilliant choice for emcee, remarked that the volunteer committee who had planned this event hoped for a good turn out but weren’t sure how many people would attend. 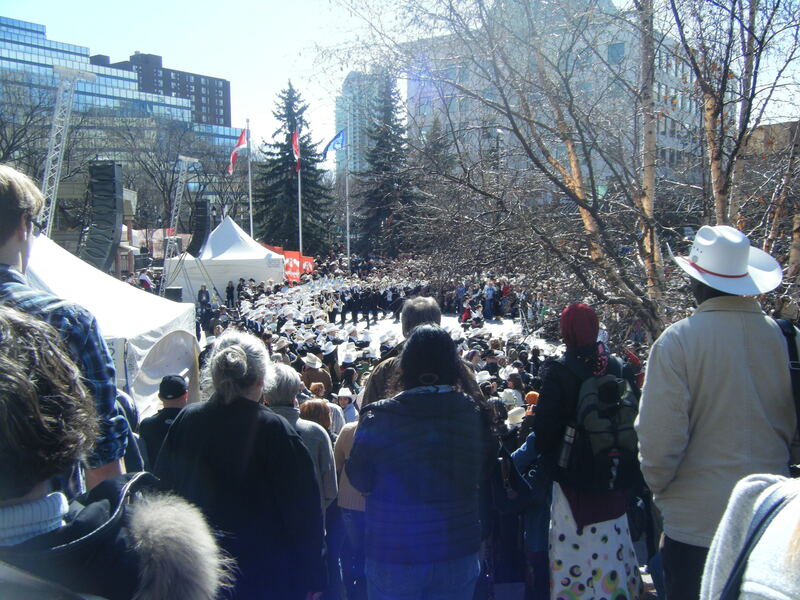 As you can see, Olympic Plaza was filled to the brim with thousands of people! I was told that this event was put on by 2500 volunteers. Congratulations!! 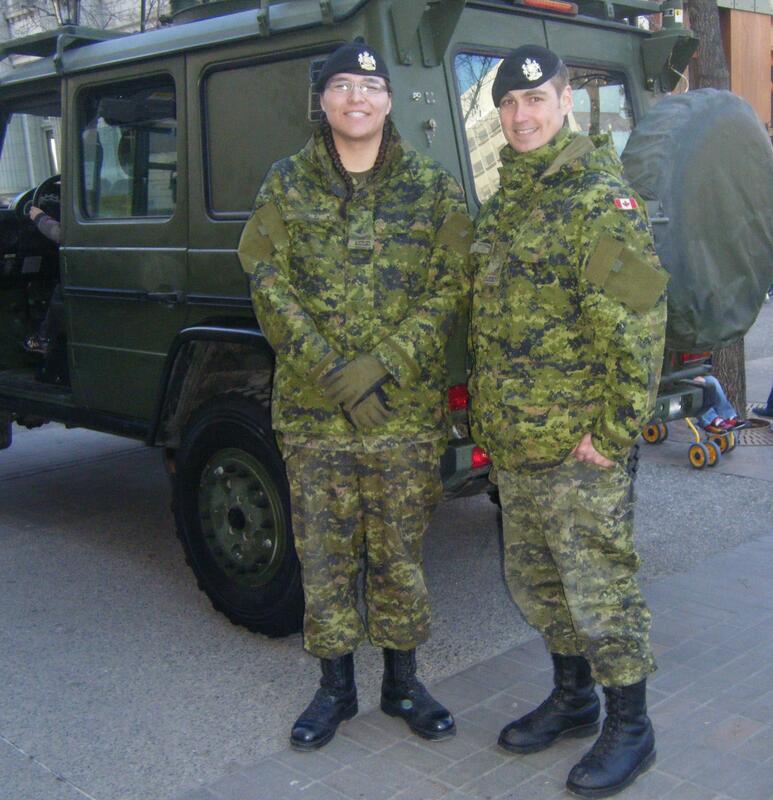 People in attendance also included Stampede volunteers, Calgary Police Services, Calgary Fire Department, Canadian Armed forces personnel, Stampede mascots and cowboys and cowgirls of all sizes and ages! 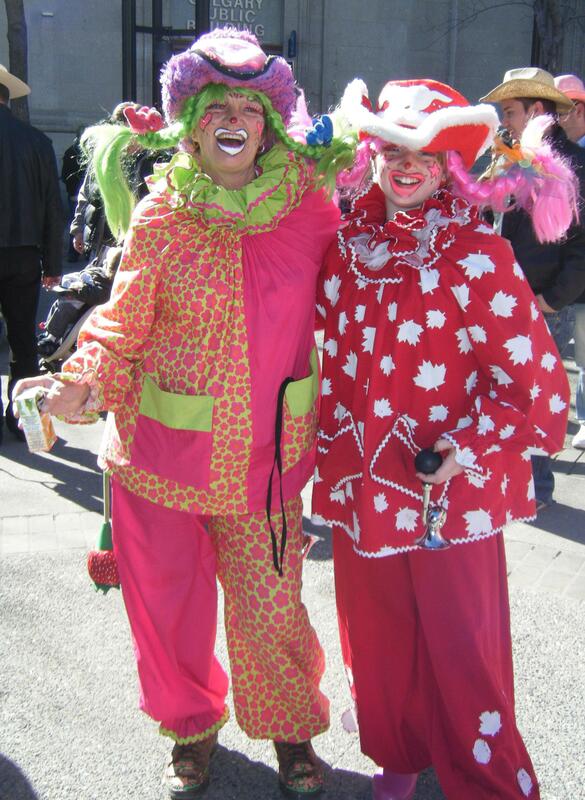 I even ran into a few clowns. TransAlta Grandstand Show “Century” featuring (fanning myself again!) 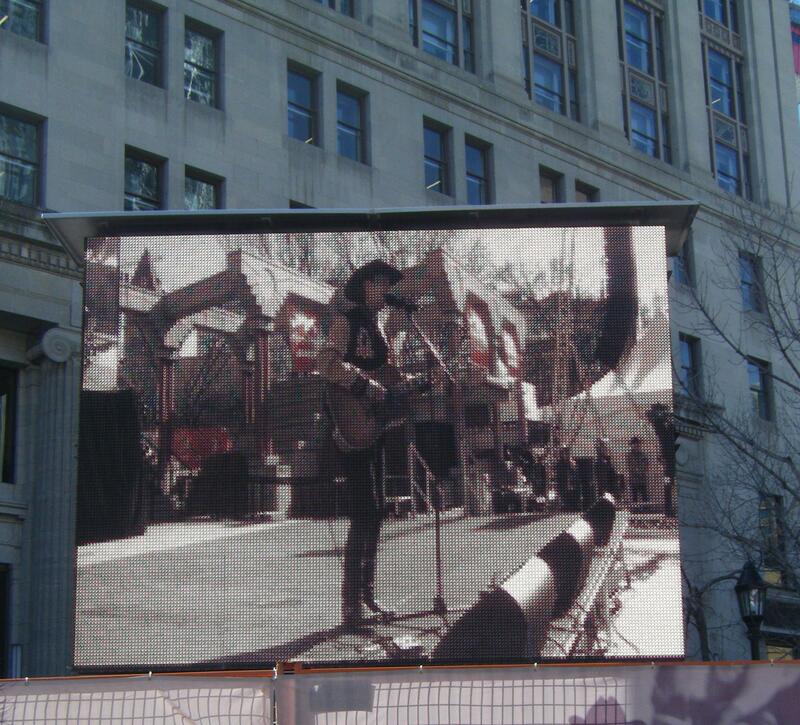 Paul Brandt and starring the Young Canadians of the Calgary Stampede. 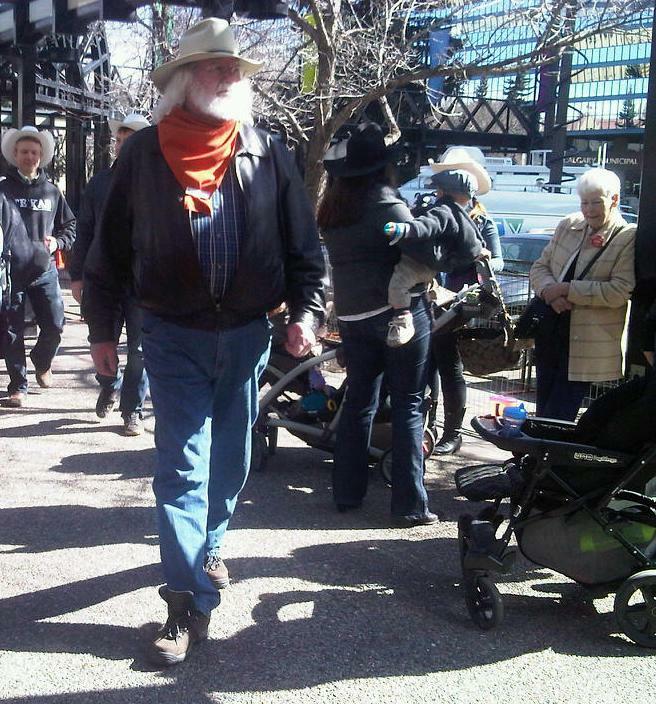 If ever there was a year to come to Calgary for the Stampede, this is the one. Let’s turn 100 together! 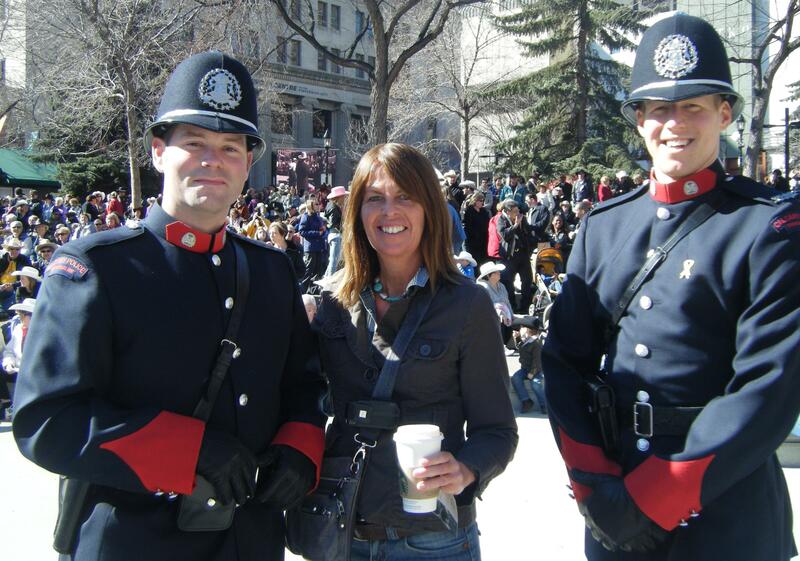 When I asked to take their picture, these kind officers invited me to be in the photo with them! 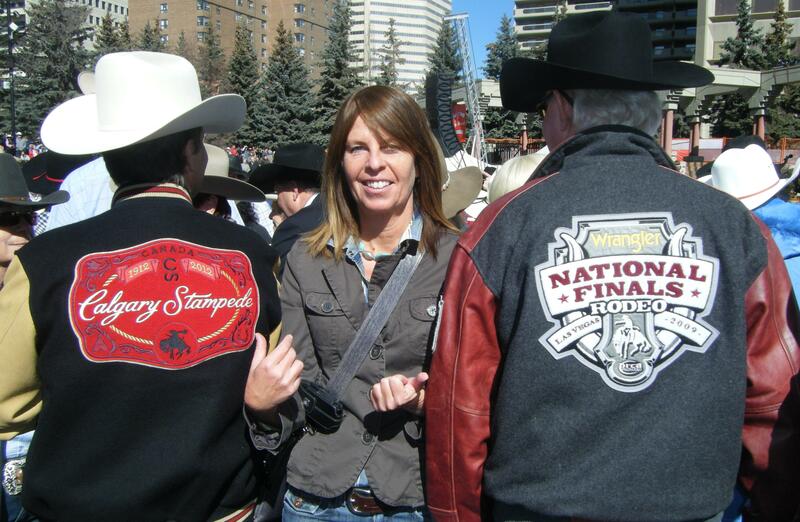 Thanks for snapping this photo for me Dr. David Chalack, immediate past president of the Calgary Stampede! These two looked so beautiful together, I asked permission to take their photo. 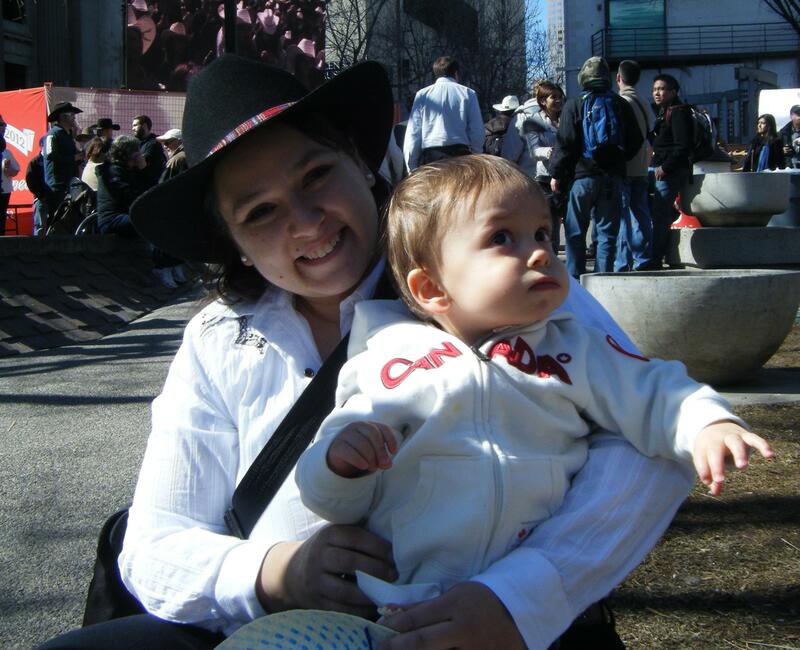 Have you ever been to the Calgary Stampede? Plan on checking it out this year?